According to a witness, this white Lamborghini Aventador split in half after doing around 100 mph (~160 km/h) in Brooklyn, New York City. However, the culprit of the accident was a Mazda driver which started to go past a stop sign at a junction. The Mazda driver just felt a slight hit to his car, but because of such a high speed, the Lamborghini Aventador totally lost control and crashed into a tree and split in half. One part of the car immediately turned on fire, but it was stopped quite quickly. The car split in half, but a driver is perfectly fine. 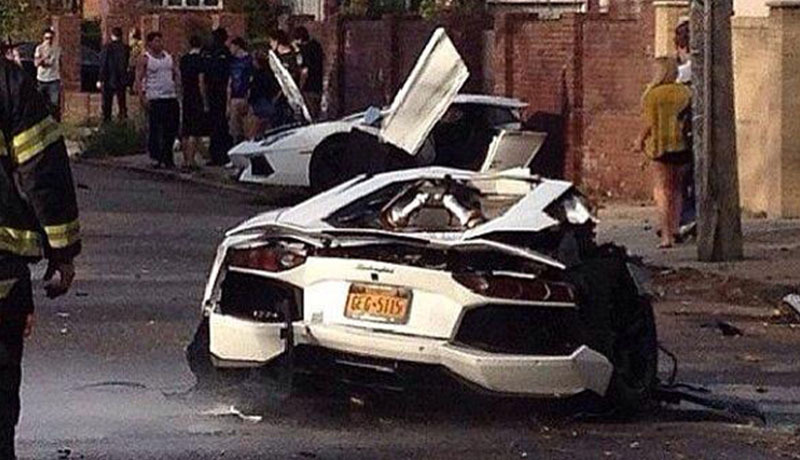 Now, that’s one more proof that those supercars are not just fast, but those cars are really safe too. Obviously, the driver is lucky too, because doesn’t matter how safe your car is, but crashing it like this driver did, can cause some serious damage to you. This wasn’t just a lucky split in half on the right place of the car. 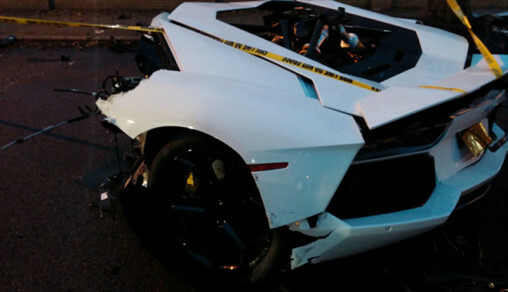 The Lamborghini Aventador is designed to split that way in a serious accident. It is designed to do that in high-speed crashes with breakaway bolts helping to detach the rear-end from the carbon fiber monocoque of the front. 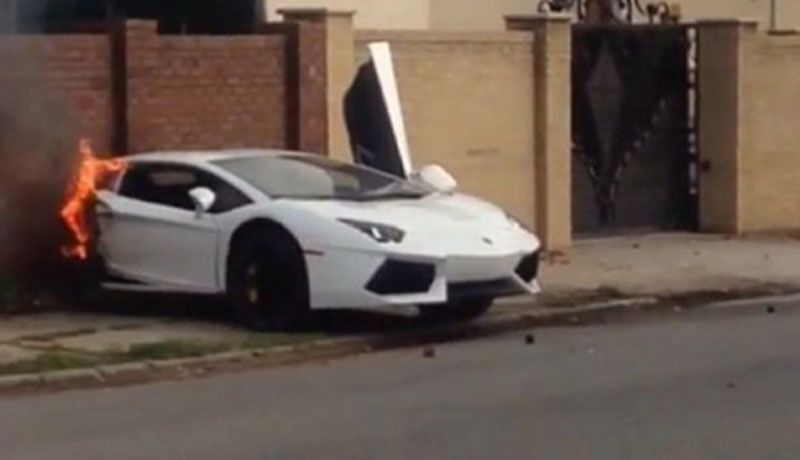 Just because this car is designed that way, the driver got lucky and got away without any injuries. A Ferrari Enzo split in half in identical fashion just a few years ago. That shows that not only the Lamborghini Aventador is designed like that, but other exotic sport cars come with the same “feature”. 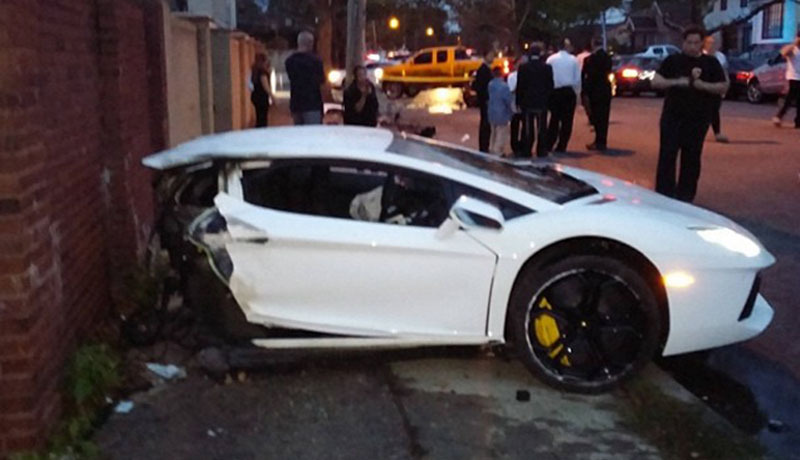 As soon as all criminal and insurance investigations are going to be completed, this Lamborghini Aventador is probably going to meet the nearest junkyard and stays out there. The car is totally wasted, and it’s no good for any future driving anyways. 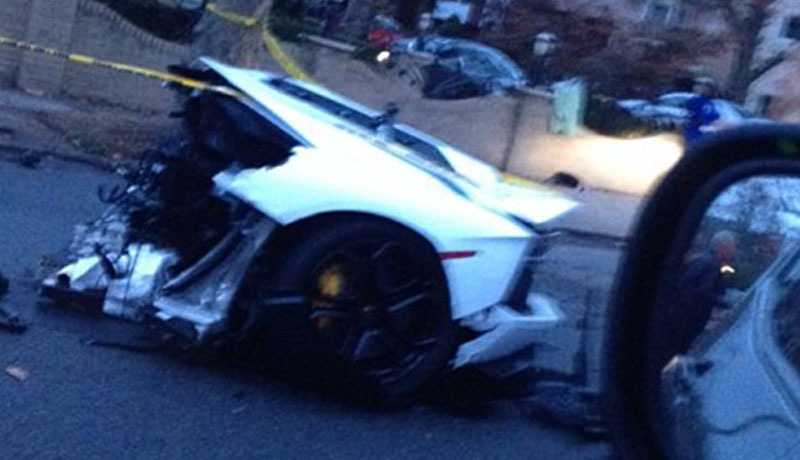 Let’s hope that this accident gave some good lesson for the driver of this beautiful white Lamborghini. 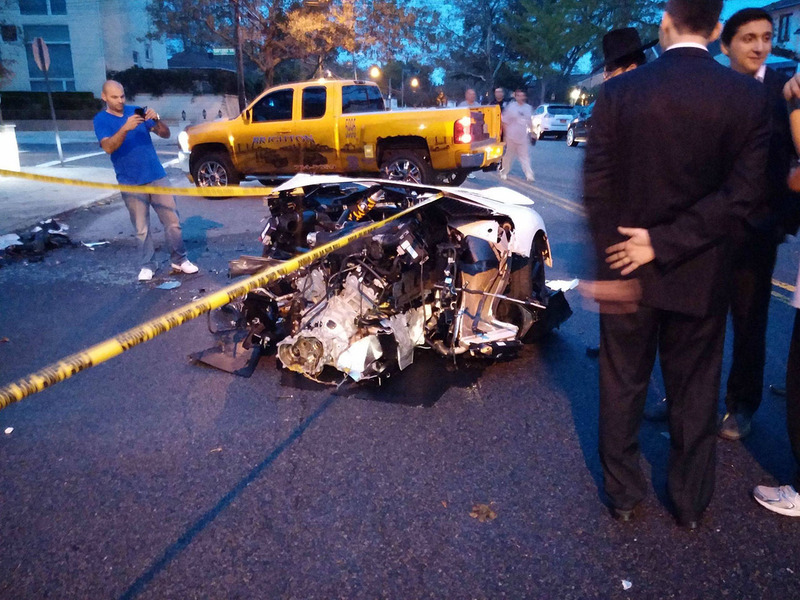 Doesn’t matter if the Mazda driver was a culprit of this accident, you shouldn’t be driving at 100 mph in a city. Both drivers are guilty because of this accident, or maybe the Lamborghini driver is more guilty, because he’s the one who was driving like crazy at such a high speed.